Nordic style has completely captivated interior design. And, today, it is one of the most widespread decorative styles in both contemporary and design houses, based on the beauty of simplicity and naturalness, practicality and minimalism. And although today this style can show its brilliance in homes around the world, the fact is that this decorative trend first came to the fore in the early twentieth century in Nordic and Northern European countries: Norway, Sweden, Finland and Denmark. From its origin, its essence and peculiarities emerged: outdoors with freezing temperatures and just a few daylight hours. Precisely, to combat the lack of natural light in the Scandinavian countries, Nordic style mainly defends the predominance of white and light tones. 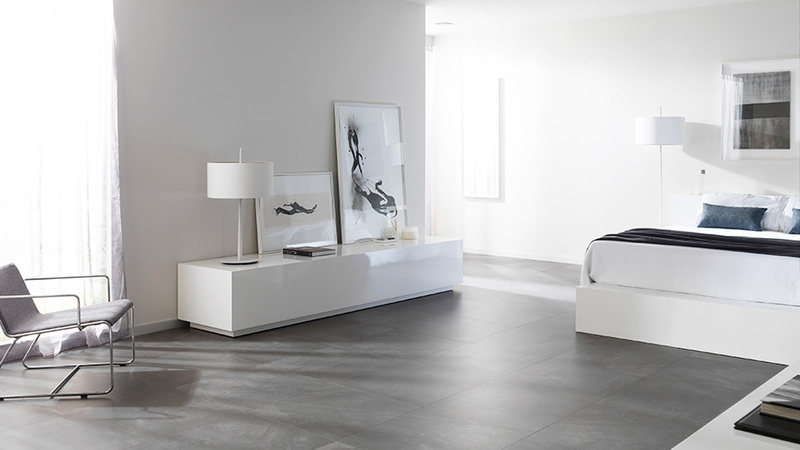 A white box, which forms the wall and floor set, is capable of reinforcing the sense of visual cleanliness, multiplying the light and giving a greater feeling of spaciousness. 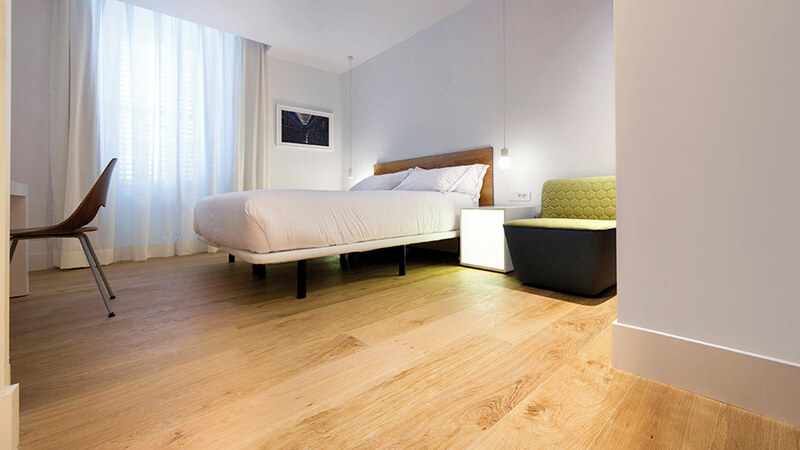 Therefore, opting for both white flooring and coating is the perfect choice for being faithful to the most original Nordic style, which also provides the simplicity, beauty and naturalness of sober environments, and furthermore, it connects rooms that are full of both peace and serenity. 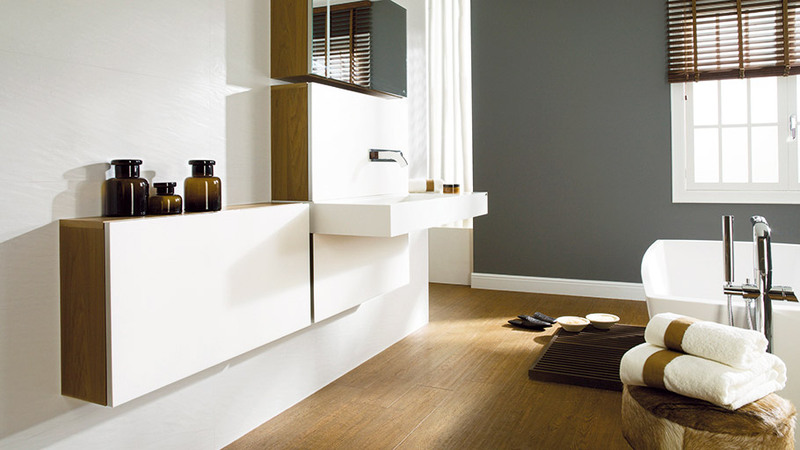 PORCELANOSA Grupo provides suitable ceramic projects that get Nordic sophisticated atmospheres. 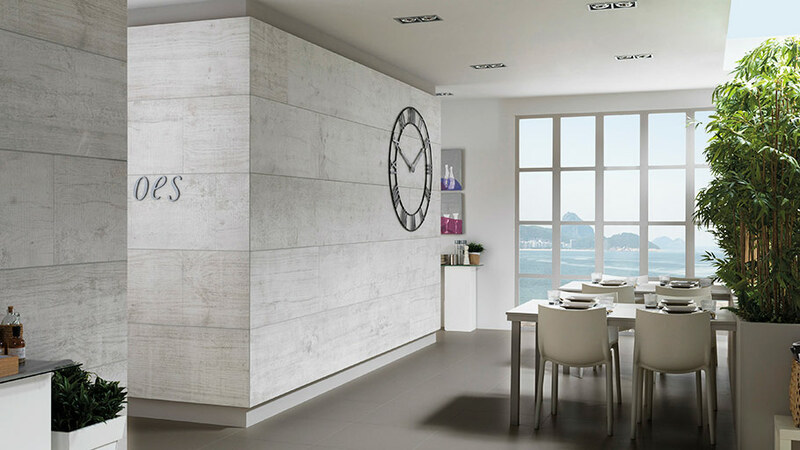 The firm, Venis, for example, brings together textured white ceramic wall tiles capable of surprising, such as the white Lavagna collections, rectified monoporosa, or Sweden. L’Antic Colonial, meanwhile, has its new ceramic collection, Signature, a series of practical essentiality, multiple finishes and tones that will undoubtedly satisfy any Nordic atmosphere. Wood is another crucial element in all Nordic decoration because if there is something that defines this style, besides the predominance of white, then it is its commitment to materials and textures that come from nature. 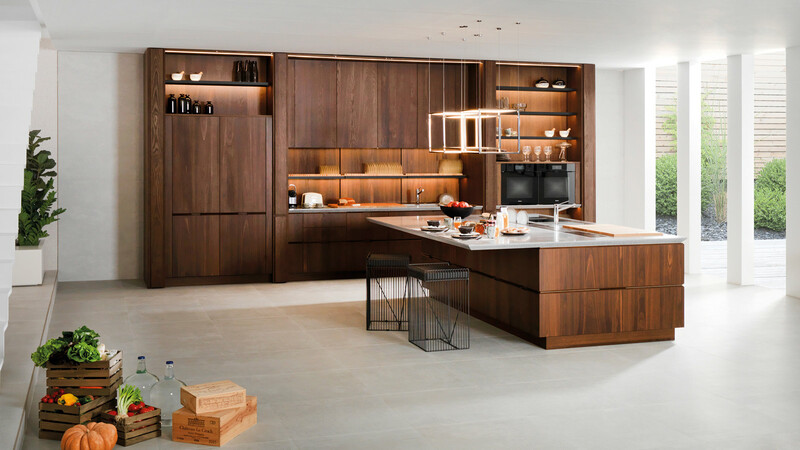 Natural wood authenticity and origin, especially in light tones, are key to defining simple, warm and welcoming spaces that make being at home during the cold months of the year both a cozy and pleasurable experience. 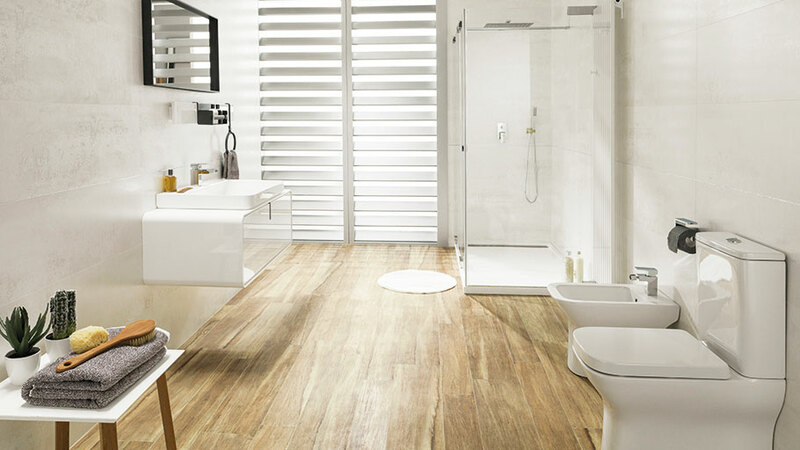 Thus, natural wood is, regarding flooring, a safe bet to get a captivating Nordic style. 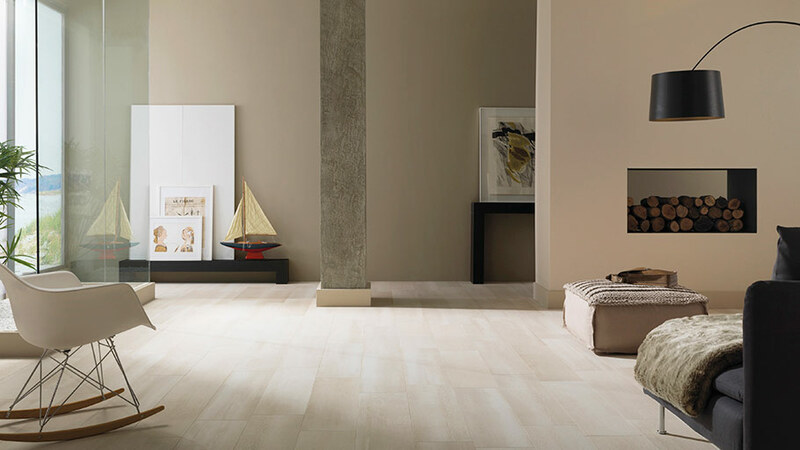 With PORCELANOSA Grupo and its firm, L’Antic Colonial, it is possible to achieve sophisticated models of exclusive parquet, such as the Mini Natural Eden or 1L Natural. 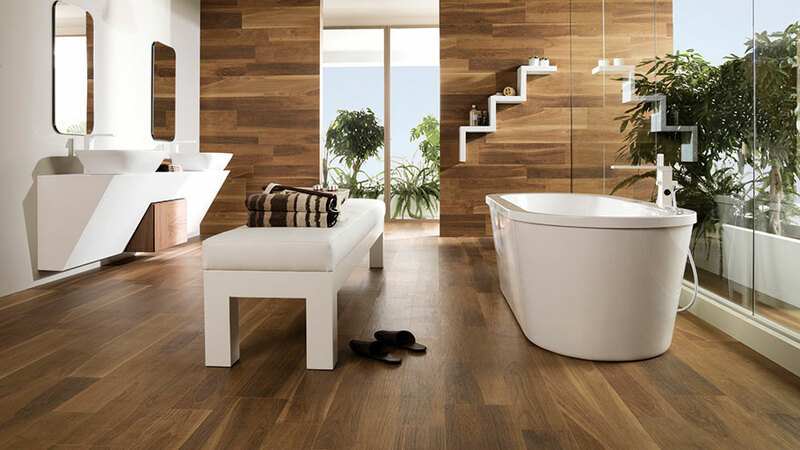 And if you prefer to opt for ceramic models that are both more resistant and easy to maintain, Porcelanosa and Venis also offer their wood imitation tiles, such as the Manhattan collection from Porcelanosa, inspired by the Nordic wood; or the Hampton beige series, Montreal walnut or Ruggine Platinum, all in PAR-KER ceramic parquet from Venis. Wood, meanwhile, is also very much present in Scandinavian style furniture, through simple and functional projects, based on straight and pure lines. Even though Nordic style’s prominence started at the beginning of last century, by maintaining both its essence and origin nowadays, the truth is that design trends have made it progress up to the point of fitting current house designs. Therefore, materials are extended, and at the same time, accept the exceptional integration of others such as marble, brass and metallic colours like gold, silver and copper. As well as that, bright colours are also added, but with slight touches in decoration and fabric, and always in natural materials, such as cotton, linen or wool. 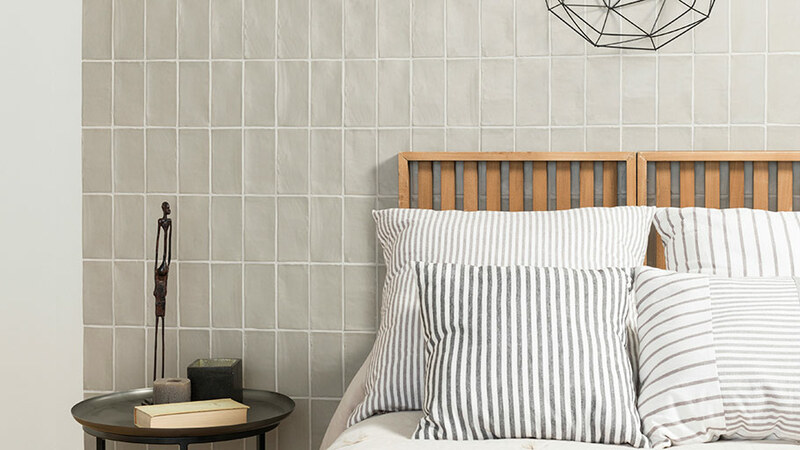 Extensively, both white and beige, which are dominating Scandinavian style also make way for designs in grey, even imitation concrete, by combining Nordic style with more industrial touches. 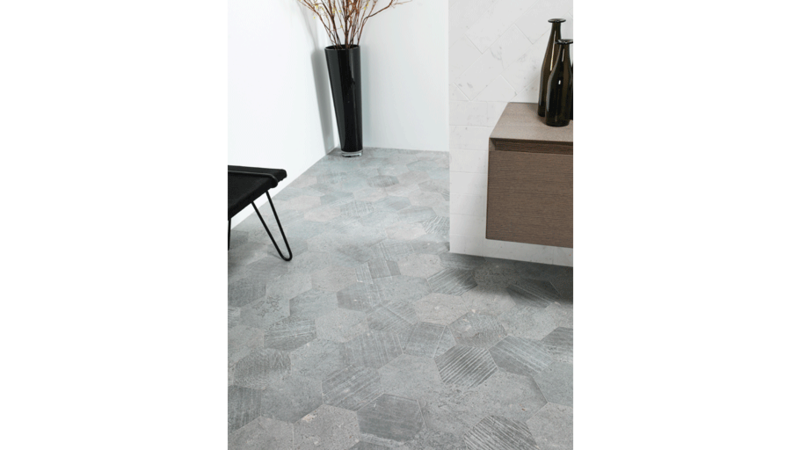 PORCELANOSA Grupo aims to achieve that manufacturing-inspiration concrete appearance by means of some collections such as Concrete by Urbatek, full through-body porcelain tile. 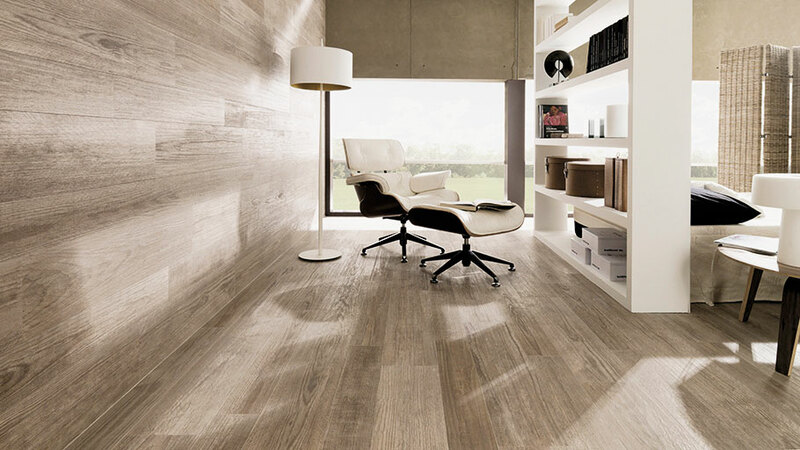 And by mixing those avant-garde grey tones together with the naturalness of wood, Urbatek also offers its Core and ON series, which are available in other tones and finishes as well. 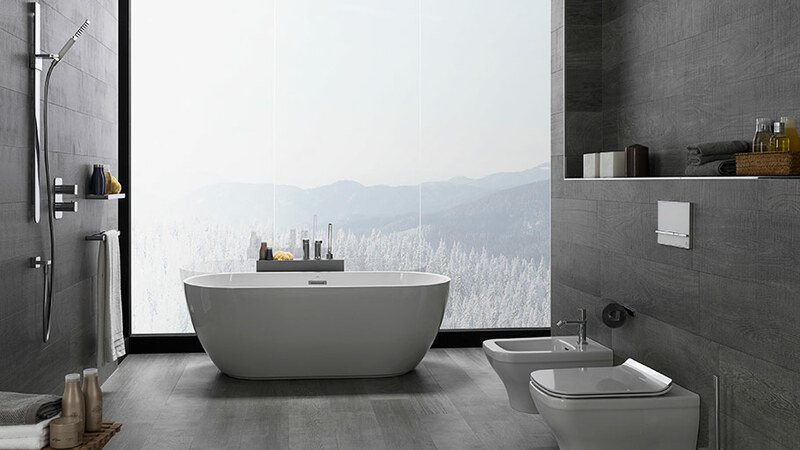 Both the Nordic functionalism and its essence based on nature are also depicted in such important home spaces as the bathroom. 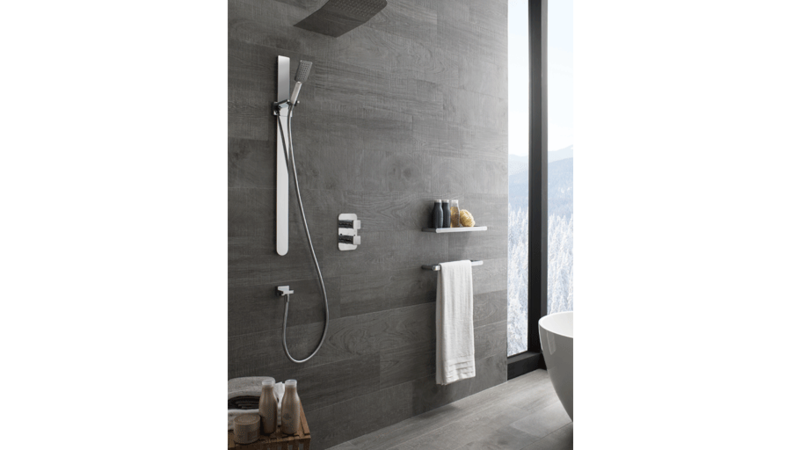 The powerful ‘less is more’ is present again in the bathroom, being much more minimalist and practical, and by removing what is not needed, but without compromising the practicality of the items. 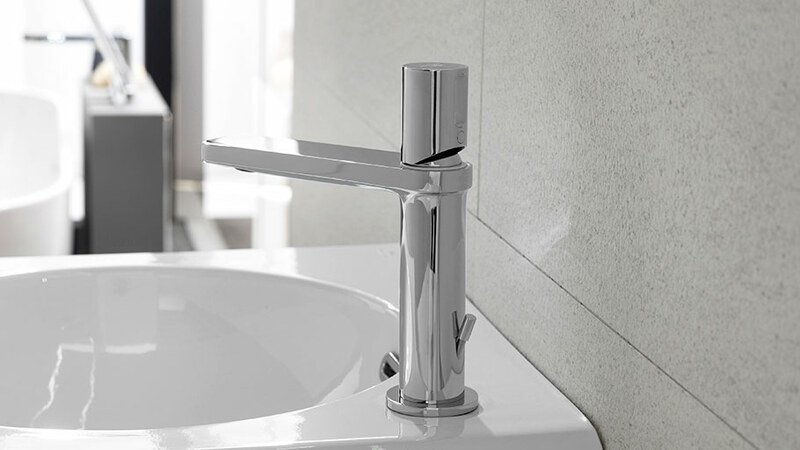 PORCELANOSA Grupo aims to create a Nordic minimalist bathroom with basins manufactured with natural stone such as the Phuket Persian White by L’Antic Colonial, by combining them with the technology and functionality of taps by Noken, such as the those belonging to the Forma or Urban-C collections. 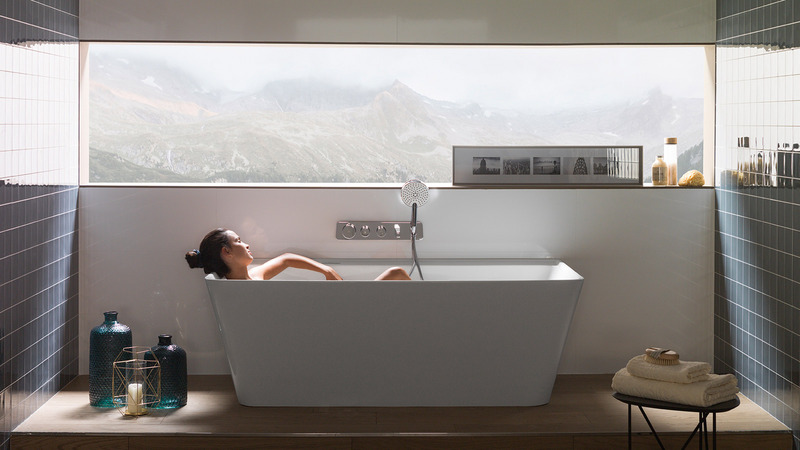 The KRION® Solid Surface mineral compact also turns out to be a perfect alternative for a Nordic bathroom, because of its mineral purity, star finish in white, high resistance, along with both its hygiene and easy maintenance.